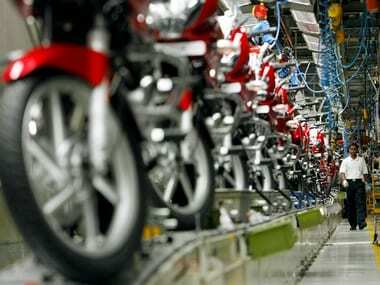 Lithium-ion batteries are used on mobile phones, laptops and electric vehicles. 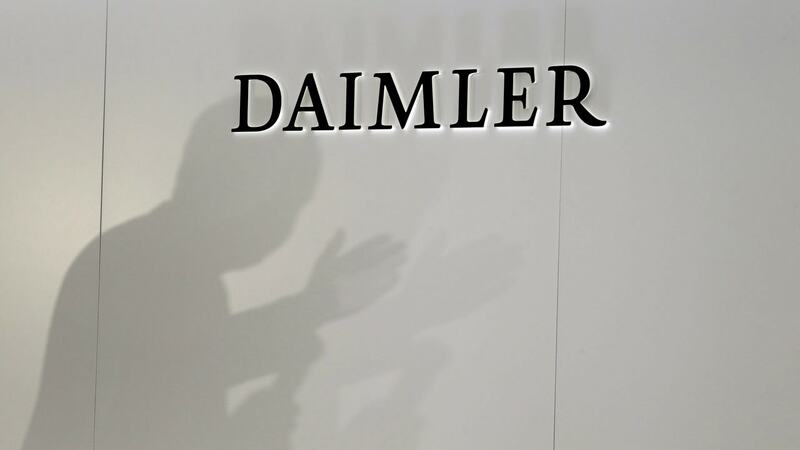 Daimler declined to say which suppliers would be awarded the contracts. 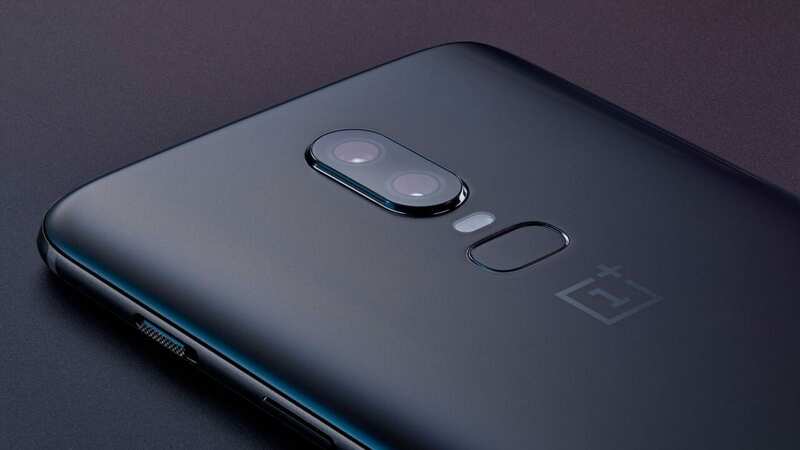 OnePlus 6T is believed to sport a 16 MP + 20 MP sensor at the back, and a 16 MP up front for selfies. 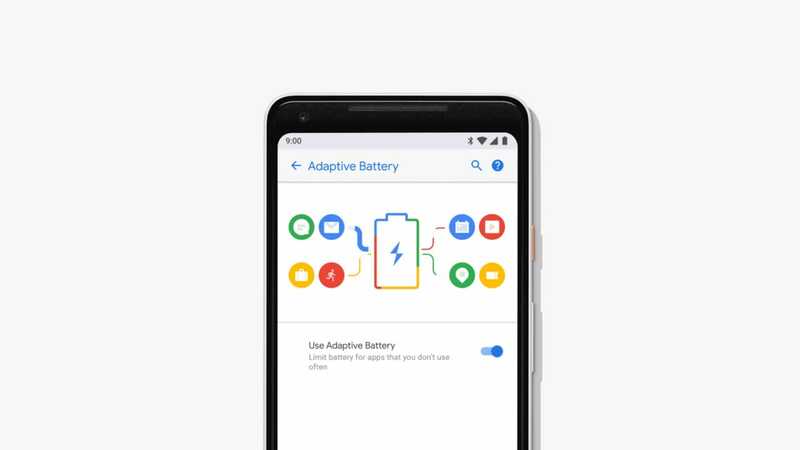 Supercapacitors to charge Galaxy Note 9's S Pen: What is it and how does it work? 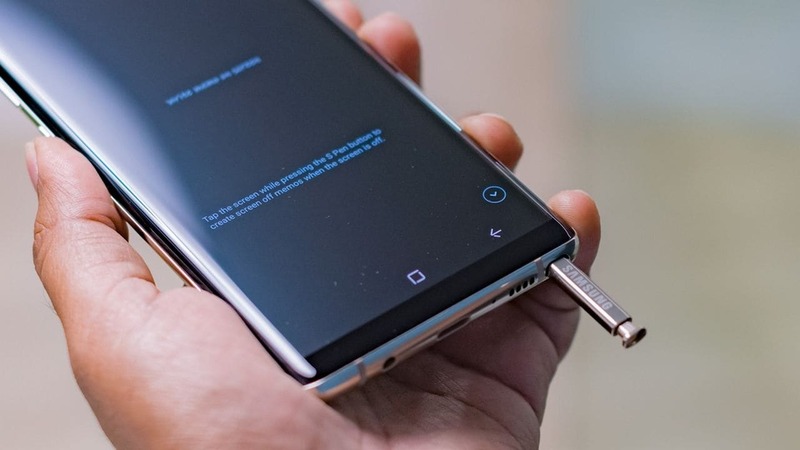 Sticking the S Pen into the Note 9 phone for 40s will power it for 30 mins. But how does this work? 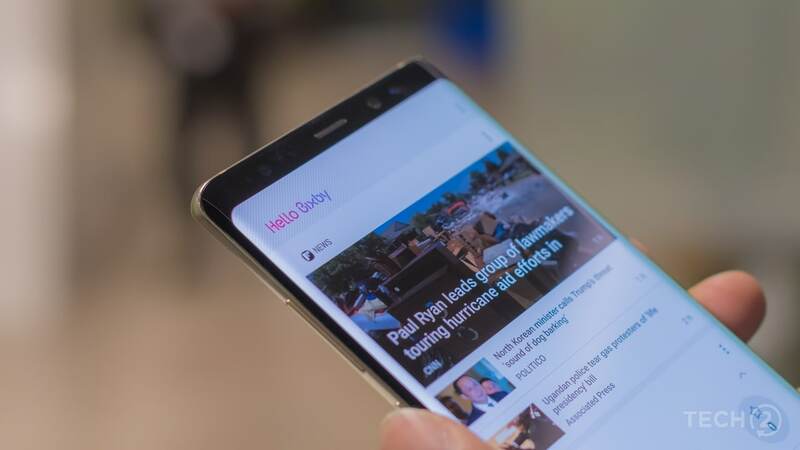 The new teaser of the Galaxy Note 9 hints at a presumably better battery life on the smartphone. 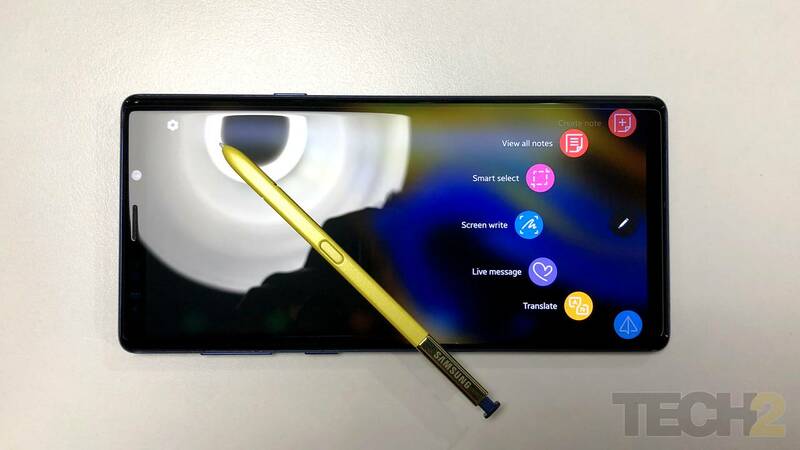 Samsung Galaxy Note 9’s S Pen will be a lot more useful than most of us would imagine. 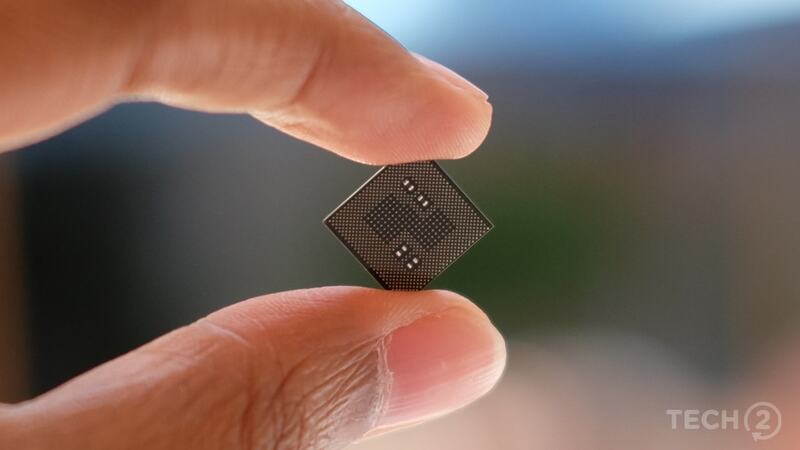 "Snapdragon Wear 2500," would not support Google's smartwatch operating system (OS) "Wear OS". 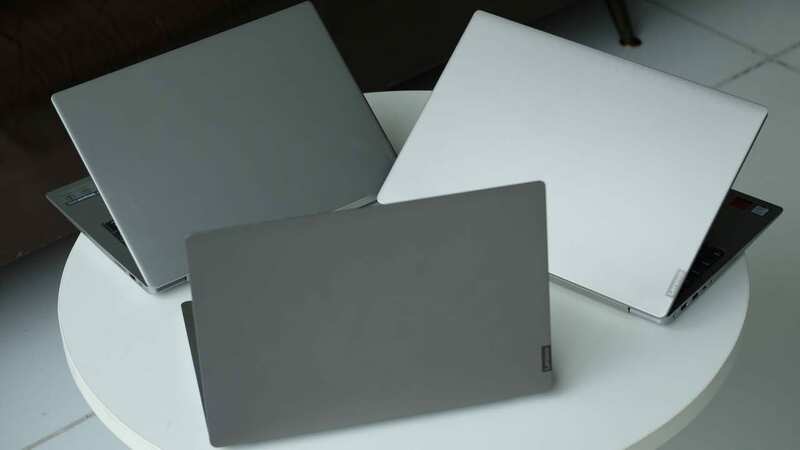 Lenovo launches ultraportable and ultra-thin laptops for the Indian market across price points. 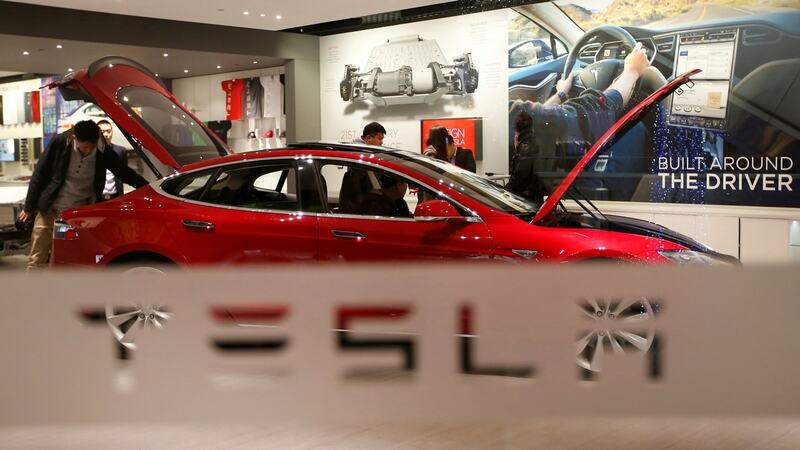 The Tesla Mode S was travelling 116 miles per hour seconds before it crashed into a metal light pole.